TVP is a Foundation about the Arts, Culture and Development. our school: The Los Angeles Method. We are an international professional and educational centre for the Arts, Culture and Development. We create international artistic productions with the purpose to entertain, unite and educate communities. At the TVP Foundation we are an international community of artists of all disciplines. 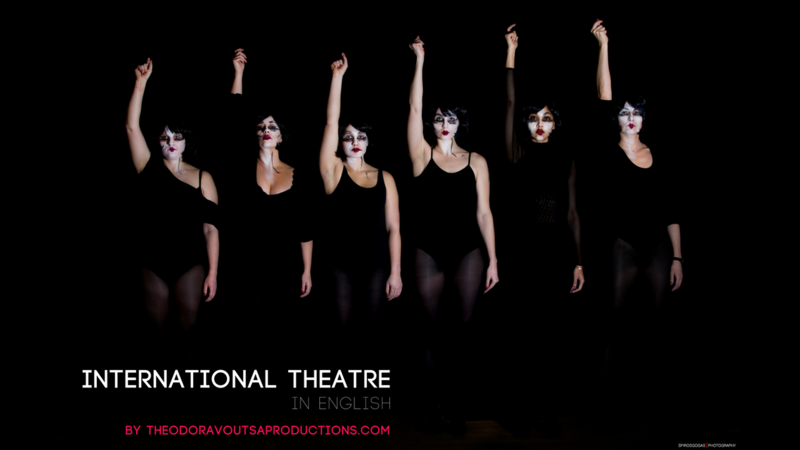 Our goal at the TVP is every year to produce a major theatre production, through the International Theatre in English and complement that production with parallel programming throughout the year, using our educational platform of The Los Angeles Method. This way the themes addressed in the play can go beyond the stage lights and start an active conversation between artists and communities. Our vision is to offer a creative environment for artists (through our productions) and audiences (through our educational programs) alike to find and unleash their voice, and act on their lives.